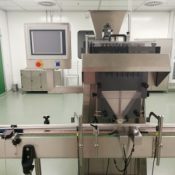 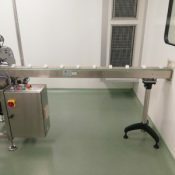 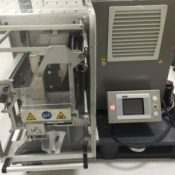 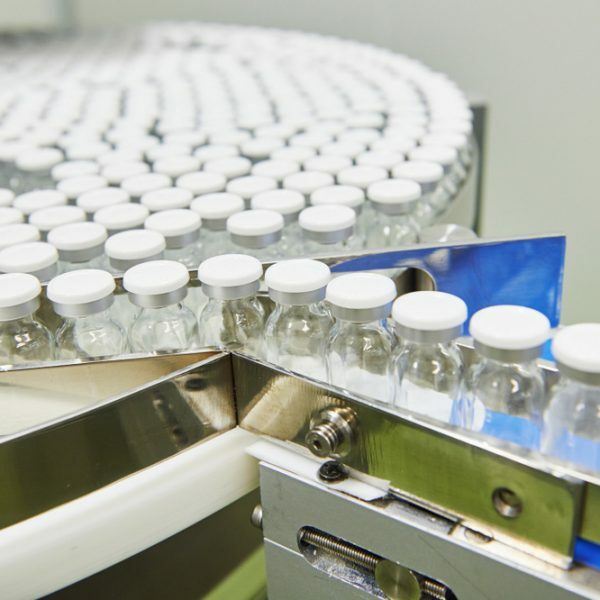 West Pharmaservices offers well maintained and serviced machinery purchased from the very biggest Pharmaceutical, Veterinary and cosmetic companies in the world. 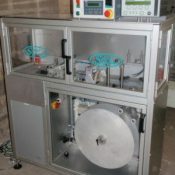 We purchase single machines to complete lines and in some cases complete factories. 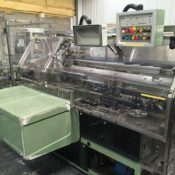 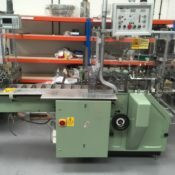 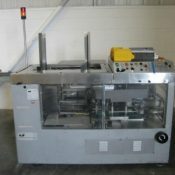 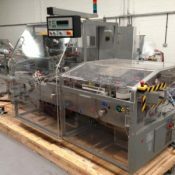 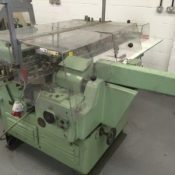 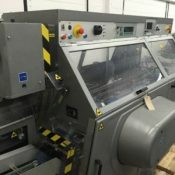 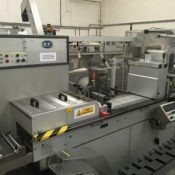 Our used machines are a credible alternative to expensive new machinery with long lead times, sometimes saving our customers 50% on the price of new machinery and cutting the delivery time considerably too. 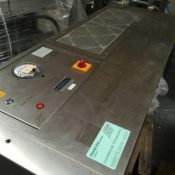 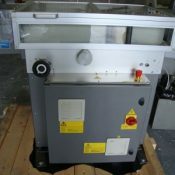 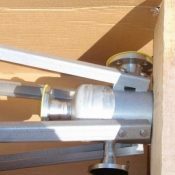 We have been supplying used machinery to a range of industries for more than 20 years. 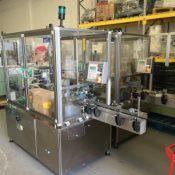 With over 3000 machines sold worldwide. 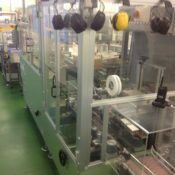 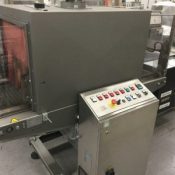 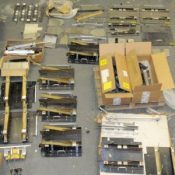 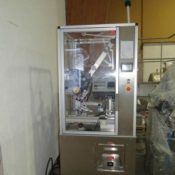 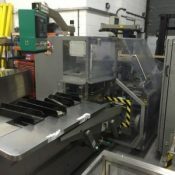 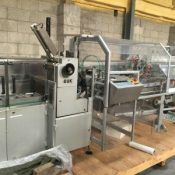 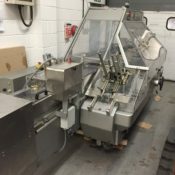 Qualified OEM trained staff and our depth of experience ensure that our customers receive machines which are technically in excellent condition and can then be pinto to production very quickly. 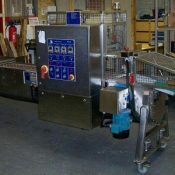 Our used machines are stored in a separate showroom 5 minutes from our main factory. 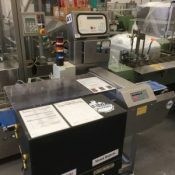 Clean, dry and well-lit, all our machines are ready for inspection at any point and our machines can be seen running under power so we can demonstrate machines with customers’ product if required. 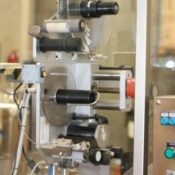 Understanding that rarely machinery is repeatable for different applications. 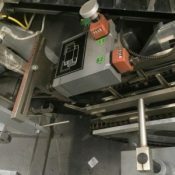 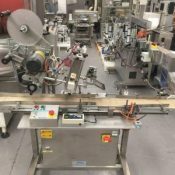 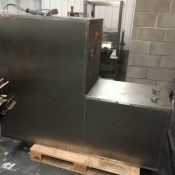 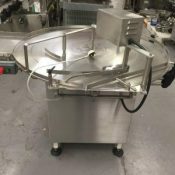 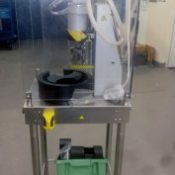 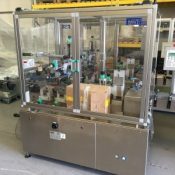 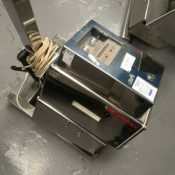 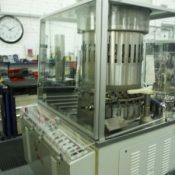 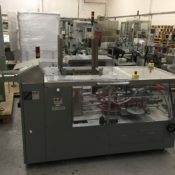 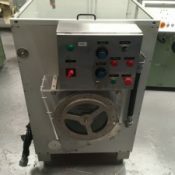 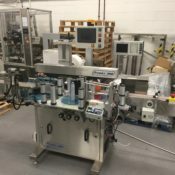 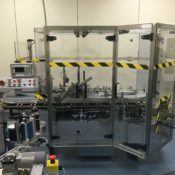 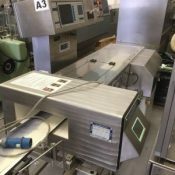 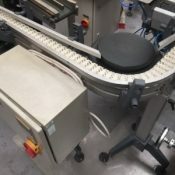 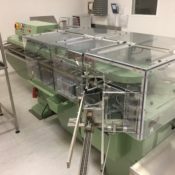 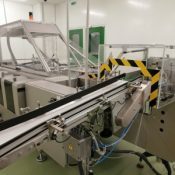 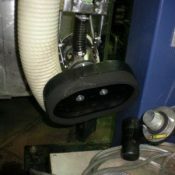 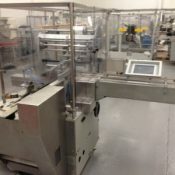 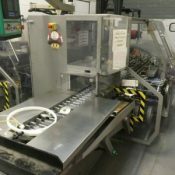 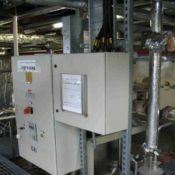 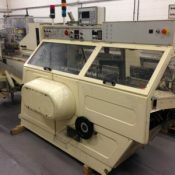 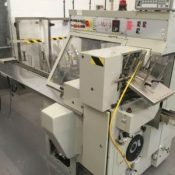 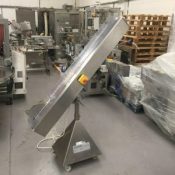 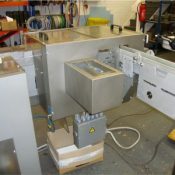 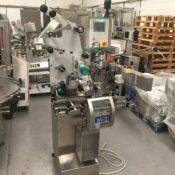 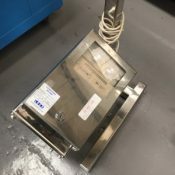 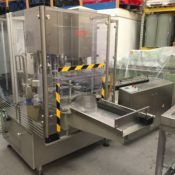 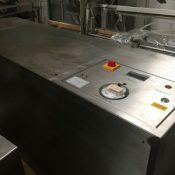 West Pharmaservices offer a complete refurbishment, modification and upgrade programme for any machine in our stock or machinery that you may have in your factory or storage.